Simple to use copy and paste strategies that we use everyday in our business. Easy to implement step-by-step techniques you can follow and apply. Harness the power of optimization strategies that big business employ to make millions. 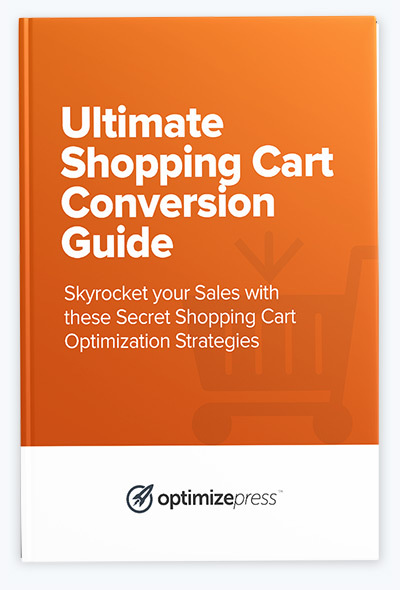 High converting shopping carts mean more sales, increased revenue and a boost in profits.